Almost 72 hours after Mahima J, a first year Chemistry student of the Madras Christian College, collapsed and died while playing basketball, the college has issued a statement explaining the incident. 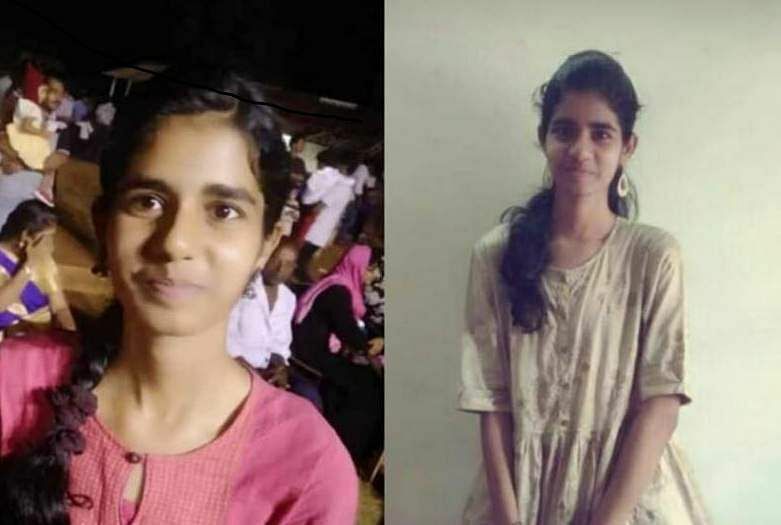 In the statement, the college has placed on record that they did everything possible and the family apparently had no quarrel with them, "The parents were convinced that her demise was due to natural causes and accepted the Lord’s decision. The College coordinated with the family in regard to the funeral service and burial in Tambaram Cemetery," read the statement from the institution. The statement also breezed over the fact that no medical help was at hand, merely stating that, "There is also a College Clinic to take care of the medical requirements of the students." It does not address the rather obvious question of why the student was not given any form of medical aid at this clinic, or given any sort of medical attention when she collapsed, before being taken to COSH Hospital, which is just outside the campus. Alumni have questioned why a college the size of Madras Christian College, with over 7000 students, does not have a defibrillator or trainer personnel to administer CPR - especially during sporting events. But this finds no resonance or explanation in the lengthy and detailed statement issued by the college. A professor who did not want to be named said, however, that, they were in a state of shock, "All Christmas programmes and elective events have been called off as a sign of respect. The students are still quite bothered and there is a chance that the response to the Sport for All programme may not be the same again." 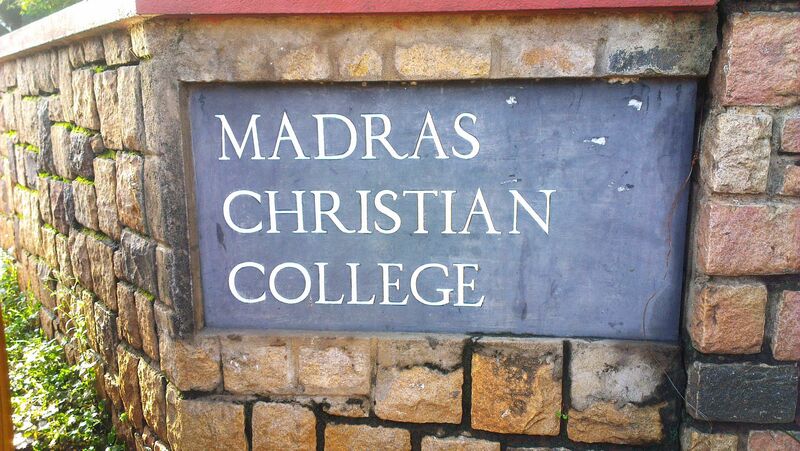 Madras Christian College has always been involved in wholesome development of its students. With God-given large sports fields and infrastructure, and after much deliberation in different bodies such as Governing Body, Board of Directors, Board of Studies, Academic Council, Heads of Departments, preceded by rigorous preparation for two years, the 'Sport for all’ programme was launched on 17th July 2017 in the presence of Shri. W.I. Dewaram I.P.S. (Retd. ), Former DGP of Tamil Nadu & President, Tamil Nadu Amateur Athletic Association, Padmashri Mr. V. Baskaran, Former Olympian and Padmashri Mrs. Shiny Wilson, Former Olympian. In the Board of Studies and Academic Council, where Student leaders were also present, the proposal to have this programme was unanimously accepted without any dissent note. ‘Sport for All’ is offered to the I year Undergraduate students. The design of the programme is well conceived to provide physical exercise to students, to keep their body healthy by requiring them to spend a maximum of 48 hours of physical activity spread over a year. This programme is overseen by Professors and administrators in addition to their usual workload. There is also a College Clinic to take care of the medical requirements of the students. The timings for the programme are such that, it does not affect the academics. Students who have taken up games of their interest can nurture it. They could engage themselves in such games even when they move to second and final year and continue to pursue sports and fitness as a way of life. Professional coaches are employed to assist in the programme. Equipment have been added to facilitate this endeavour. Potable water (Reverse Osmosis) and washroom for both the gender are adequately available. Students who have health issues authenticated by medical certificates are given alternatives to physical exercises. Ms. Mahima, aged 18, I B.Sc. Chemistry, also a shuttle player, went to the sports field and started playing basket ball after a warm up session. She suddenly collapsed on the ground, and a Professor who was few feet away rushed her to COSH Multispecialty Hospital in the private car. Subsequently, the Principal had a telephonic conversation with the Chief of the hospital, who examined the patient and conveyed that she is in a critical condition and that he would do all necessary measures to resuscitate her. But unfortunately at 6.05 p.m., she was declared dead in the hospital. The parents were already there in the hospital, as they are living close by. The post mortem report says that she died due to cardiopulmonary arrest. It is to be noted that she or her parents have not complained of any illness and also have not sought any exemption. The Principal and Bursar who were present for the Carol Concert in Chetpet, rushed to the house of late Ms. Mahima and consoled her parents and family members at 9.45 p.m. The Parents were convinced that her demise was due to natural causes and accepted the Lord’s decision. The College coordinated with the family in regard to the funeral service and burial in Tambaram Cemetery. The College Union Society Chairman along with students raised issues pertaining to the conduct of the ‘Sport for all’ Programme soon after the Principal came out of the girl’s residence, and he said that the issues will be addressed after the funeral service, as the same needs to be attended to immediately. The Principal convened an urgent meeting at 7 a.m. on 11th December 2018 along with Bursar, Dean of Student Affairs and key officials of the College to discuss the issue. 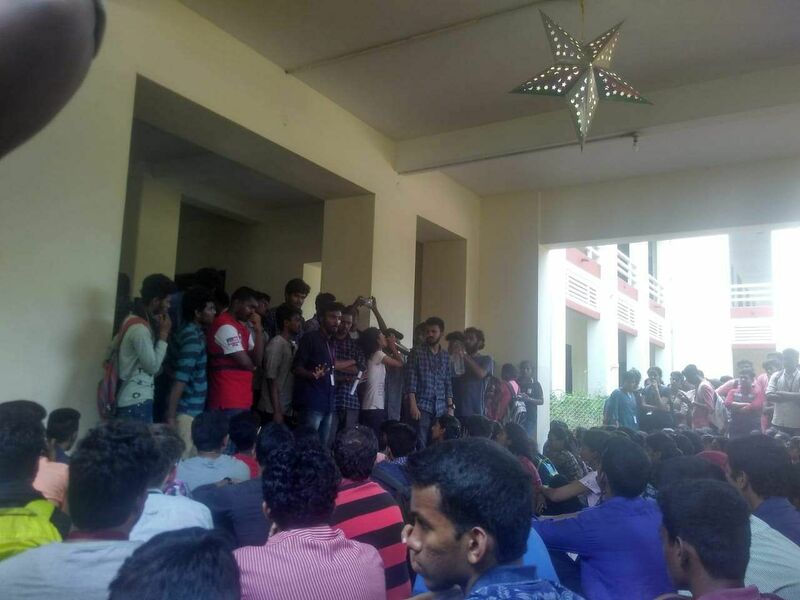 On 11th December 2018 students assembled near the boxing ring and were demanding for the immediate calling off of the ‘Sport for all’ programme. The Principal asked the College Union Society Vice-President, Staff Advisor, Dean of Student Affairs and other officers of the College to convey to the agitated student body, that on receipt of all representations from them, they will be attended to at the earliest by remitting it to the Sports Committee. The Principal also welcomed the idea of having additional two student representatives of students’ choice in addition to College Union Society Chairman and General Secretary, to have a discussion on the representations by the Student community. 1. A Sports committee meeting will be convened at the earliest to consider the representation from students. 2. The ‘Sport for All’ Programme scheduled for 12th & 17th December 2018 are being suspended. 3. Classes have been called off after coffee break on 11th December 2018 to facilitate students to attend the funeral service and pay their respects to the departed soul. 1. On receipt of the representation from the Student Body, the Sports Committee will be convened to discuss threadbare the representations. 2. Upcoming two sessions of ‘Sport for All’ for the month of December will be suspended. The students dispersed from the first floor of the main building after the Principal addressed them. The College resumed its usual work from 12th December 2018. In a world of increasing influence of social media and other digital activities affecting the physical well-being of young people, the ‘Sport for All’ programme is an effort by the Institution to bring awareness on the importance of physical activity and overall welfare.